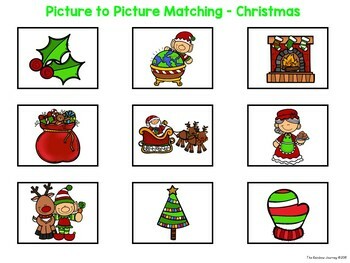 Picture to Picture Matching is a wonderful resource to use with our youngest learners and those with special needs. 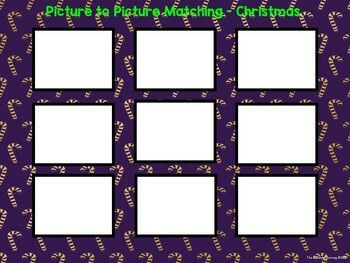 The object to the activity is simple - match the picture to the picture! 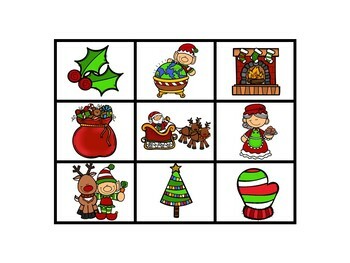 This activity is also very good for receptive and expressive vocabulary development. 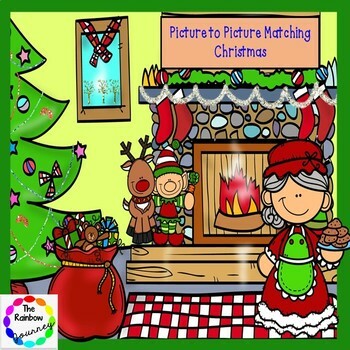 As an ECSE B-3 home visitor I have used this activity with learners as young as 18 months.